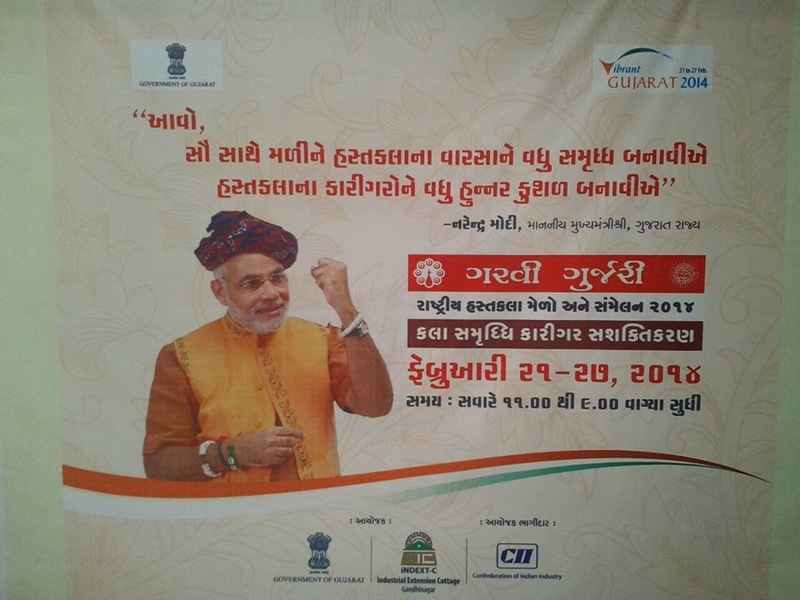 Ministry of Cottage Industries, Government of Gujarat is organizing "Garvi-Gurjari National Craft Fair & Summit 2014" at Ahmedabad, Gujarat from 21th Feb 2014 to 27th Feb 2014 to show case the handloom and handicraft products of Gujarat as well as from across the country and to bring all crafts in a single platform, so that the artisans can interact with the buyers directly, educate about the values imbibed in the respective crafts and enhance their business potential. 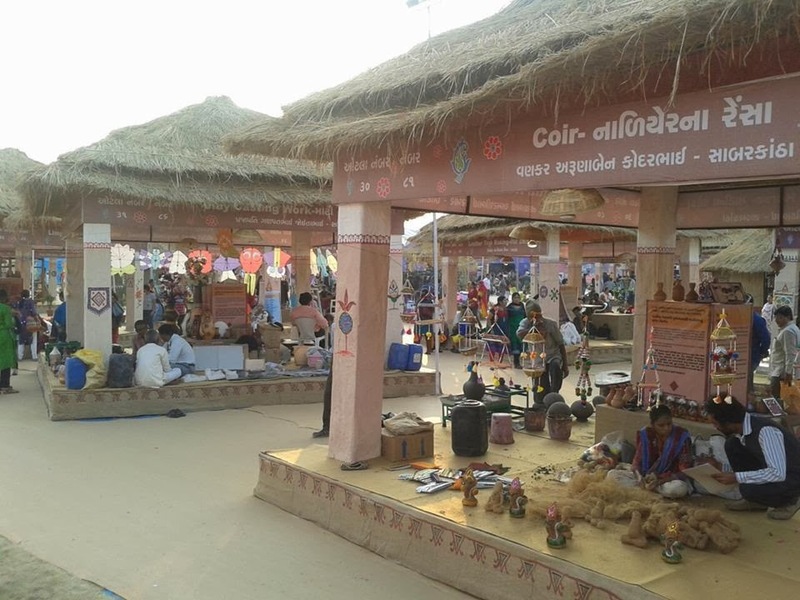 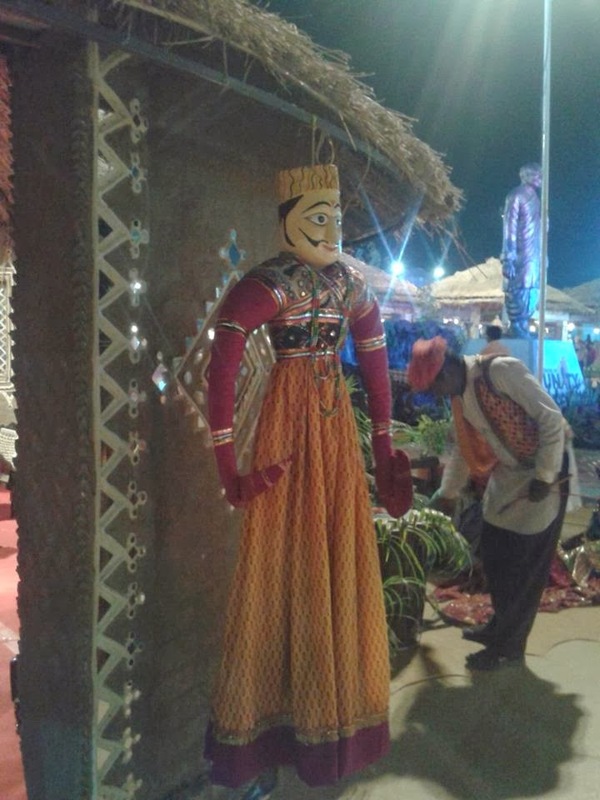 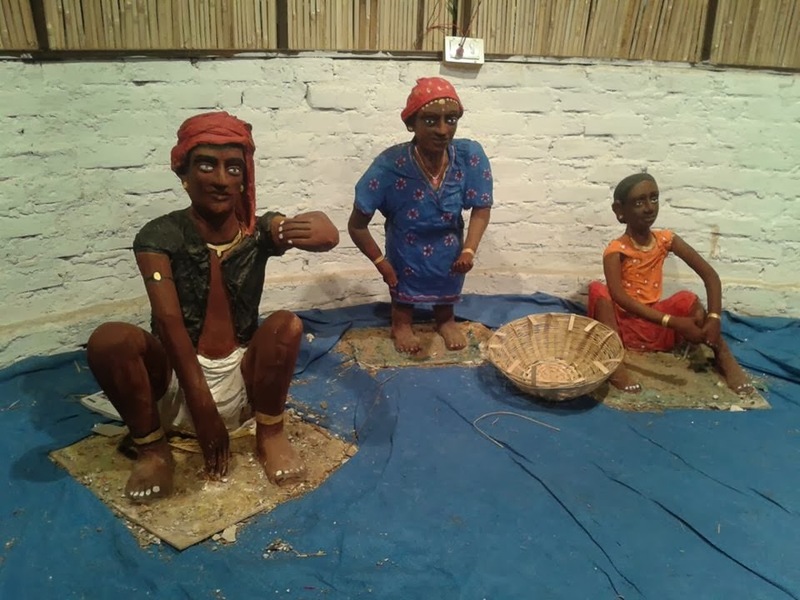 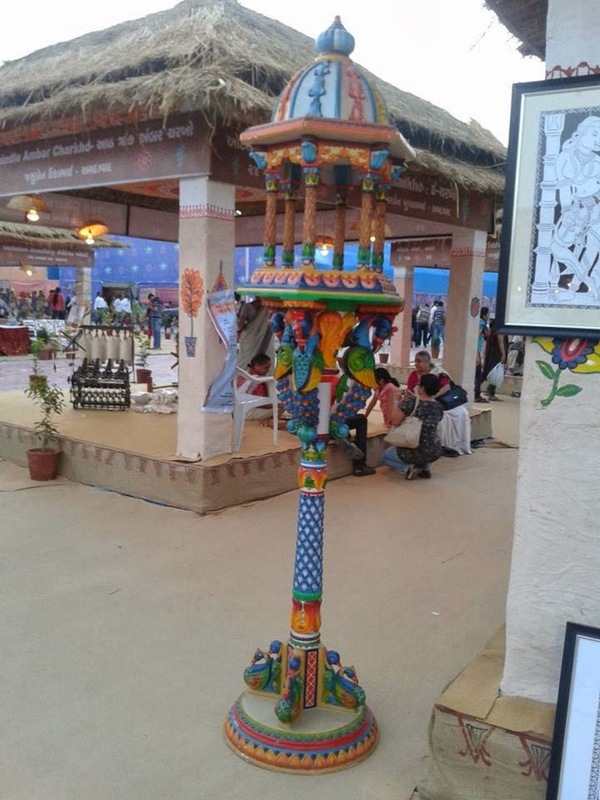 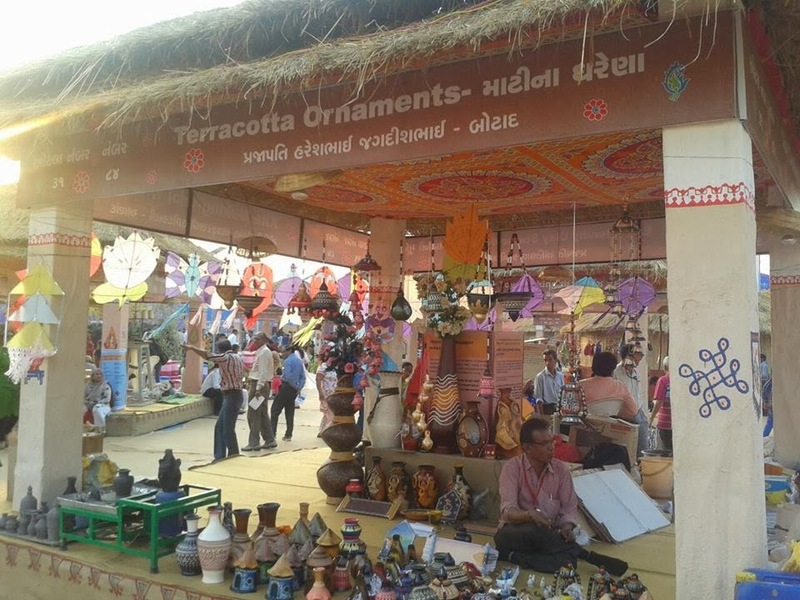 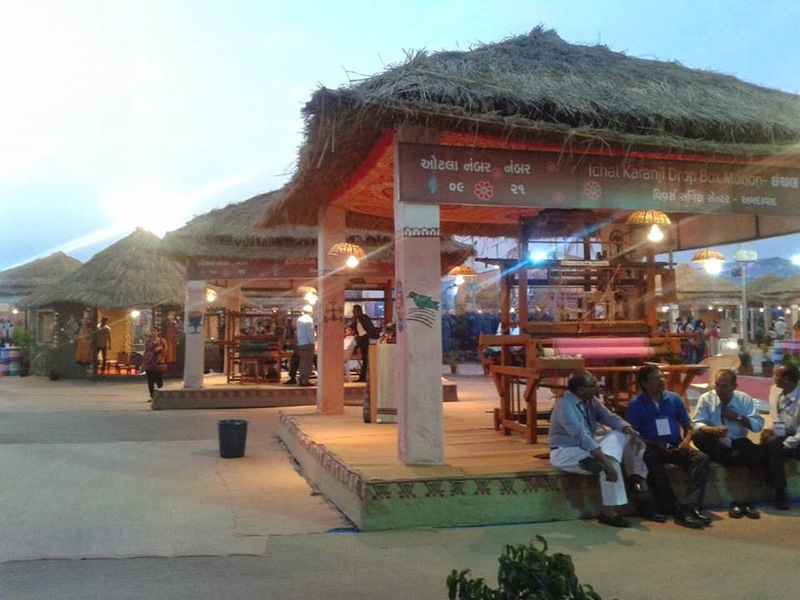 Handloom and Handicraft is unique in every part of the country in India and the Garvi Gurjari National Craft Fair & Summit-2014 is a unique and one of its kind initiative from the Government of Gujarat to highlight various crafts from across the country. 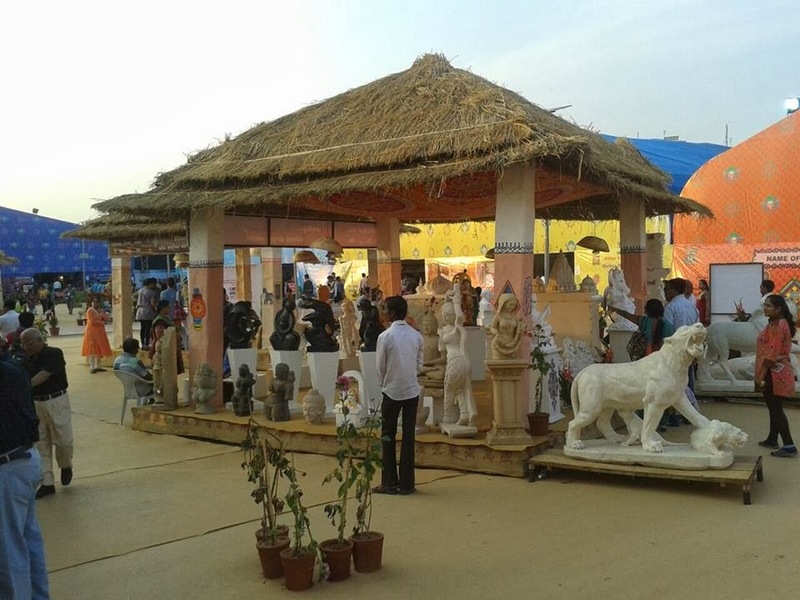 The fair will be a curtain raiser to connect the crafts, the artisans and the buyers from across the country under one roof. 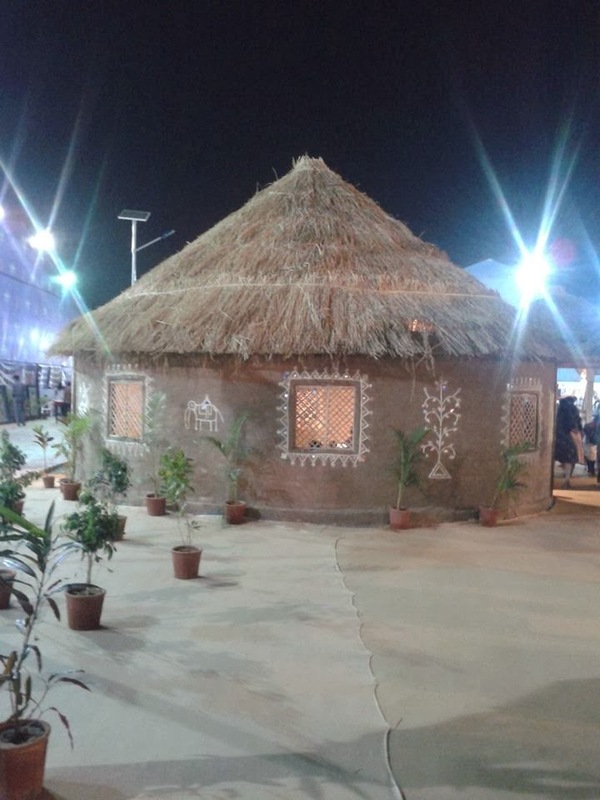 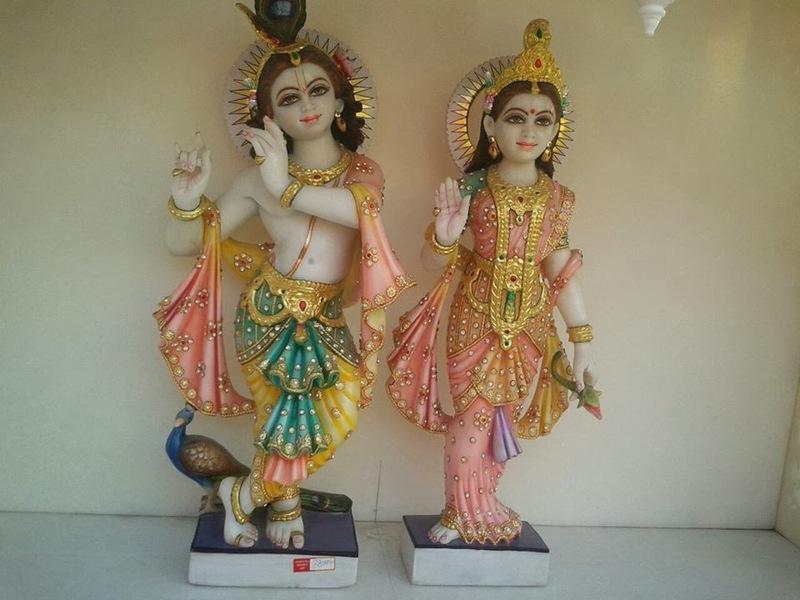 Industrial Extension Cottage (INDEXT-c), is a Government of Gujarat organization which has been established to carry out development activities of the Cottage Industry sector without involving any activity for profits. 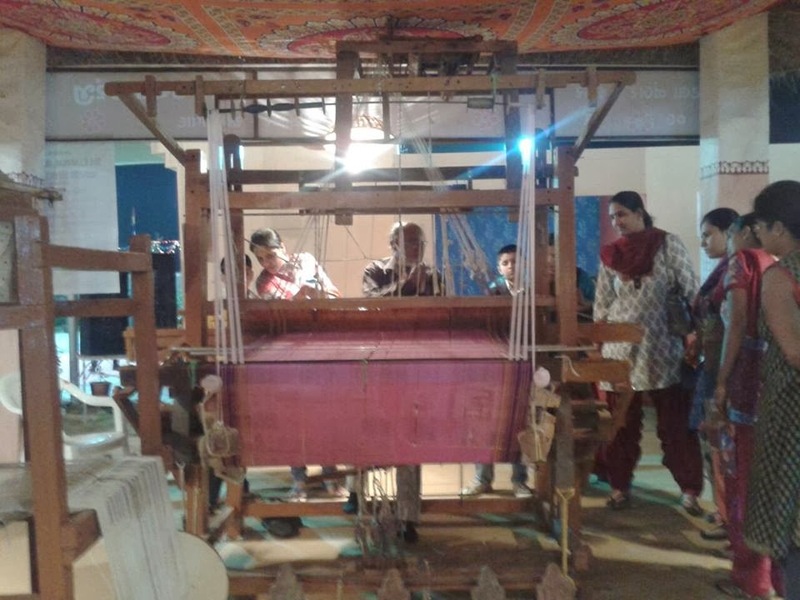 Gujarat state Khadi Gramodyog Board and Commissioner of Cottage Industries.